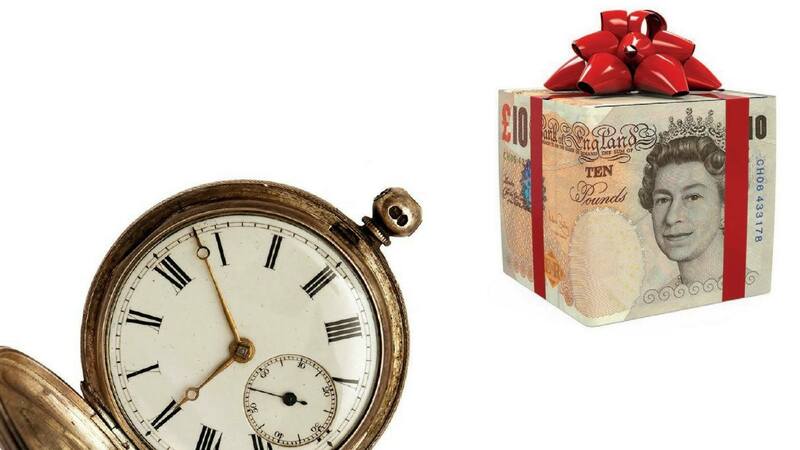 Any gift made more than 7 years prior to the date of death are not counted in the estates Inheritance Tax (IHT) calculation. Ignoring the private residence of the deceased, every individual has a tax free amount they can leave in their estate before the estate is required to pay Inheritance Tax (IHT). This tax free amount is called the Nil Rate Band (NRB). However, any gifts made by the individual within the 7 years prior to their death are added back into the calculation at the time of death to see if any IHT is payable. The NRB tax free amount is frozen at £325,000 until 2021. In total, if the deceased’s estate plus all of the gifts made in the 7 years prior to their death is less than £325,000 then no IHT is payable. John died in October 2017 leaving cash and shares worth £120,000. The NRB is £325,000 but £200,000 has been used up by the gifts leaving £125,000 to be set against the estate on John’s death. As the rest of John’s estate comes to less than this (£120,000) then no tax is payable. It is important to note that the value of any gifts made is used first to reduce the individuals NRB. John died in October 2017 leaving cash and shares worth £200,000. The NRB is £325,000 but £200,000 has been used up by the gifts leaving only £125,000 to be set against the estate on John’s death. a. The whole balance of the estate on death is charged to tax at 40% – the tax is usually taken from the estate. b. The proportion of gift over the NRB is charged to tax at 40% with a reduction depending on the date of the gift and the time which has elapsed between the date of the gift and the date of death. This “Taper Relief” gives a deduction of between 8% and 32%. The tax due is normally paid by the person receiving the gift which may come as a shock if the gift was given some years ago. The NRB is £325,000 but the gifts total £400,000. a. As all of the NRB has been used by the gifts the estate on death of £200,000 is taxed in full at 40% giving a liability for the estate of £80,000. b. The gifts made by John during his lifetime but within 7 years of his death of £400,000 is £75,000 over the NRB of £325,000. The £75,000 can be directly attributed to the gift to John’s son in August 2014 which was 3 years and 2 months prior to John’s death. The sliding scale of Taper Relief for periods of more than 3 years but less than 4 years is 8% giving an IHT liability for John’s son of £24,000. This is calculated as £75,000 x 32% (40% tax rate less 8% Taper Relief). Would like help with your Inheritance Tax position?